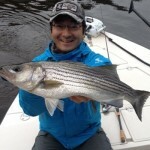 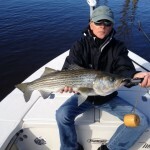 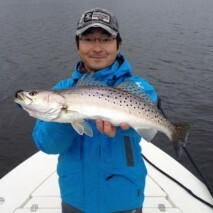 Home » Fishing Report » Cold and Fishy! 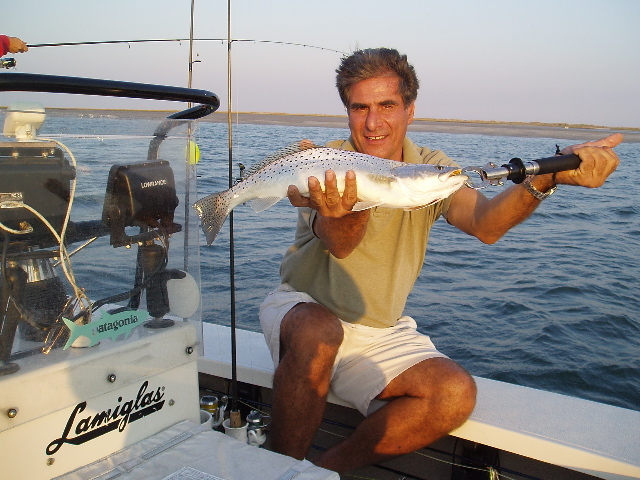 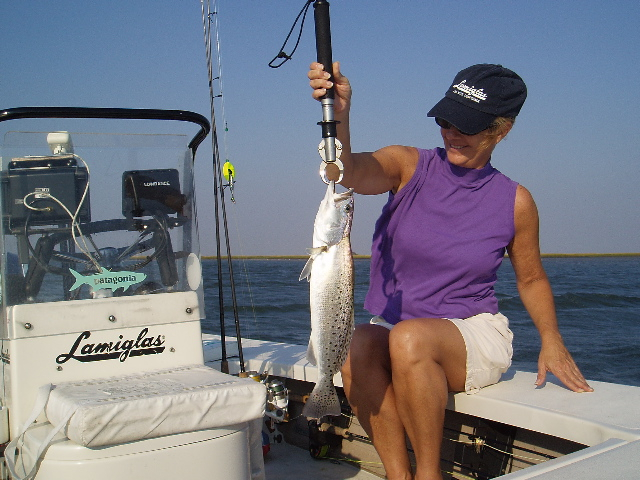 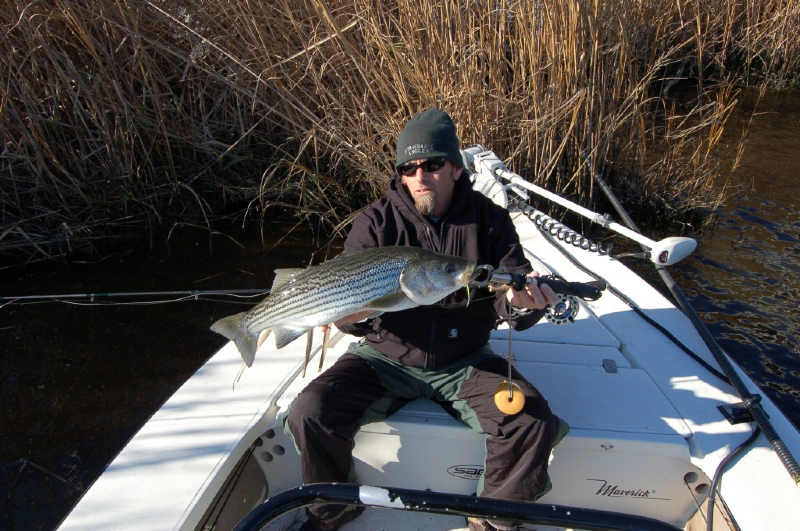 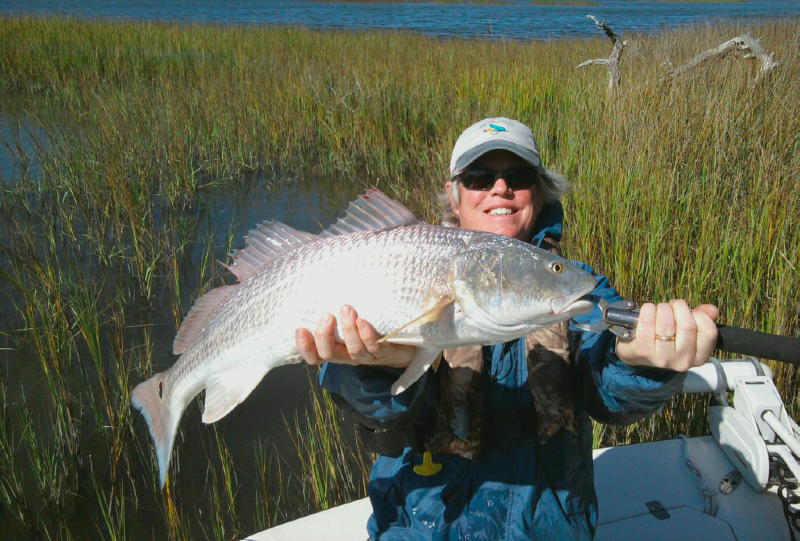 Posted by capthuff on Dec 4, 2013 in Fishing Report | Comments Off on Cold and Fishy! 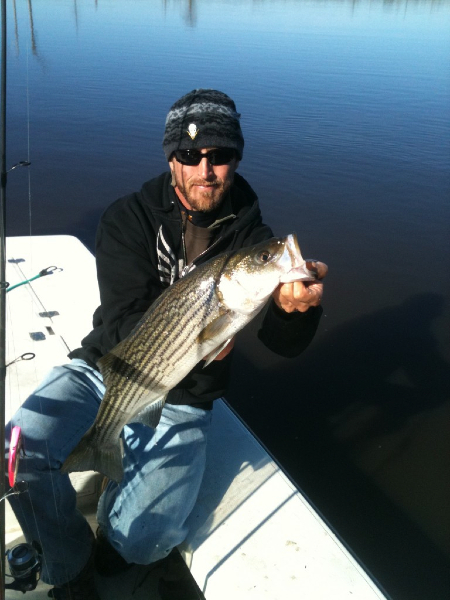 so get out on the water if you can!